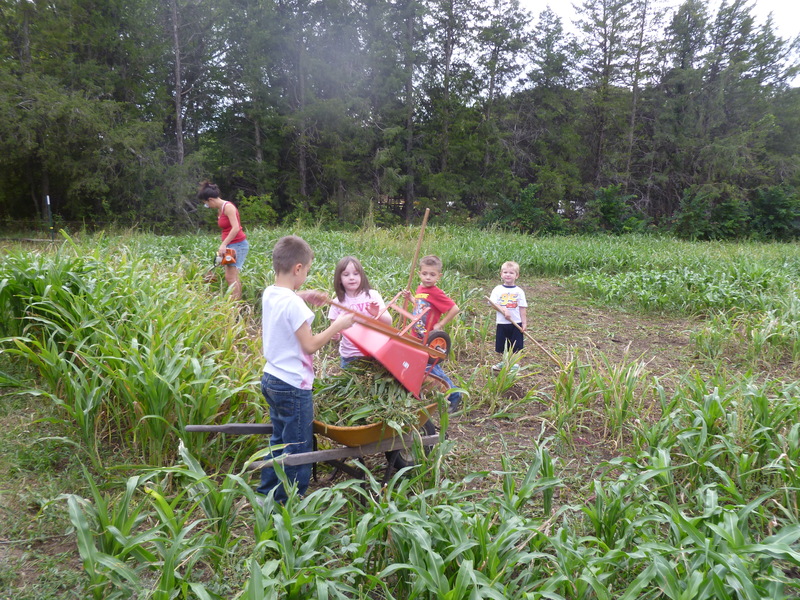 ← Grammy’s Pumpkin Patch – Signs Up! We had a great time cutting the mini milo maze this evening. The whole family helped out. Each of Grammy’s grandchildren had a job. They did a good job!